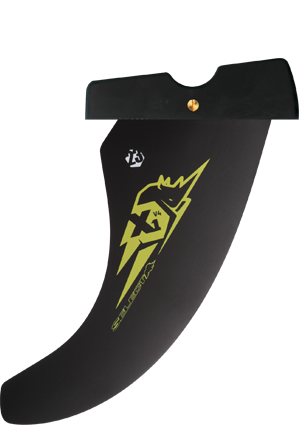 The latest version of the most widely used single wave fin in the world. New profile, new outline : flexy tip for more efficient ride. The X1.v4 covers any sailing condition. A safe investment to enhance your single or multifins boards. Kapcsolódó linkek "X1 v4 25cm power box"
Vásárlói értékelés "X1 v4 25cm power box"